When your air conditioner takes the winter season off, it’s going to need some TLC to help it perform at optimal efficiency. Even if you use a heat pump all year for home cooling and heating, spring is an important time of year to get it tuned up. Otherwise, you may run into trouble. If you’re experiencing spring HVAC problems or could use some maintenance pointers, spring into action with these tips. If your HVAC system doesn’t work when you turn it on, check the circuit panel. Sometimes the problem is just a tripped breaker. If your HVAC system still doesn’t work, or it continually trips the breaker, contact your HVAC professional. The evaporator coil is the component that extracts heat from your home using cold refrigerant. The coil needs to be cleaned every spring to remove dirt buildup and other contaminants, such as mold and mildew, that block heat transfer. The evaporator coil is located in the air handler inside your home. While cleaning the coil is typically a job for your HVAC tech, you can clean the coil with a foaming coil cleaner if you’re a hands-on type of homeowner. Unbalanced airflow is typically caused by duct leaks or an incorrectly sized ductwork system. Seal duct leaks and rattling duct joints with metal tape. Re-sizing your ducts or installing duct doors is a job for your HVAC tech. Uneven temperatures could be caused by uninsulated ducts that gain heat the farther they extend from the air handler. All ducts outside the conditioned spaces should be insulated. Excessive dust on furnishings and on air-supply vents may be due to dirty ducts or a dirty filter. Change your filter, and ask your HVAC tech to inspect your ductwork. 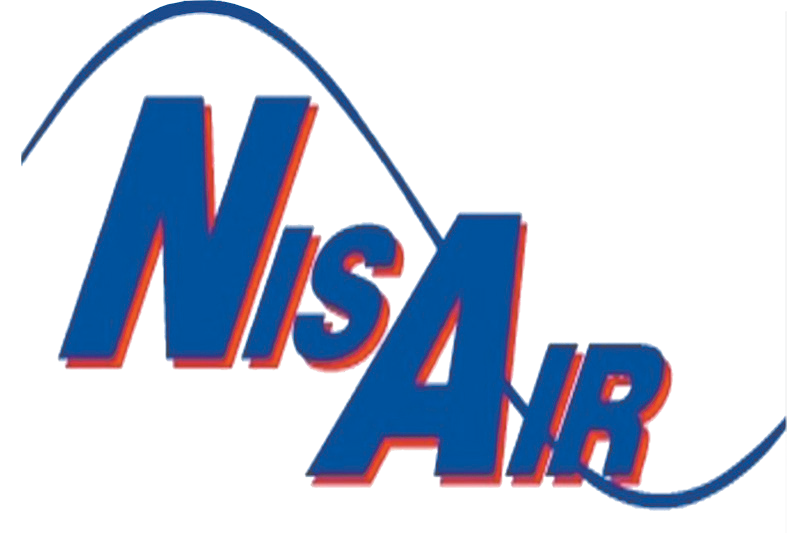 If you find you need help with spring HVAC problems, contact us at NisAir Air Conditioning and Heating today. We serve residents in Martin County, Palm Beach County, and Indian River County, Florida.